In 2017, a partnership of three NHS Trusts in South London embarked on a New Models of Care pilot in order to improve the experience of children and young people requiring inpatient placements in Mental Health Services. The partnership sought to reduce the distance that many children and young people, and their families, have to travel to these placements. The further from home a placement the greater the impact on the wellbeing of the patient and their family. Change Platform Consulting led a series of workshops to understand the current state situation, develop a vision and then design future state processes. The workshops were facilitated using whiteboards and sticky notes along with Skore for the process capture and design. The team found the Skore approach both challenging and hugely valuable. The simple structure of the Skore approach challenges a team to not only describe WHAT happens but also WHY it happens. Furthermore, with it’s advanced RACI modelling, it asks WHO DOES the work, WHO OWNS the work and WHO ELSE needs to be involved. These simple questions drive the discussion to the heart of the challenge a team is dealing with. It helps uncover problems within a process, it highlights misunderstanding, duplication and rework. All things we are looking to resolve or reduce in order to deliver a better service. In this phase of the programme the Skore approach helped the team model out different scenarios and make informed decisions about the best design moving forward. But more importantly it helped them address challenges in their existing ways of working and make immediate improvements even before they started implementing a solution. As a result of these initial workshops the partnership saw a 75% reduction in the number of children and young people, from South London, staying outside the area. Across the partnership’s inpatient wards the total capacity used by local children and young people increased from 52% to 90%. The improved ways of working in this area also contributed to a 12% underspend against budget. All in the first 9 months. These results demonstrate how the Skore approach and platform continually delivers value above and beyond the original project goals. It brings teams together and breaks down barriers in understanding very quickly. It delivers digital process discovery and analysis quicker than the competition. It forms the perfect basis for educating the workforce on the impact of changes to their ways of working. And helps you identify unexpected improvements. 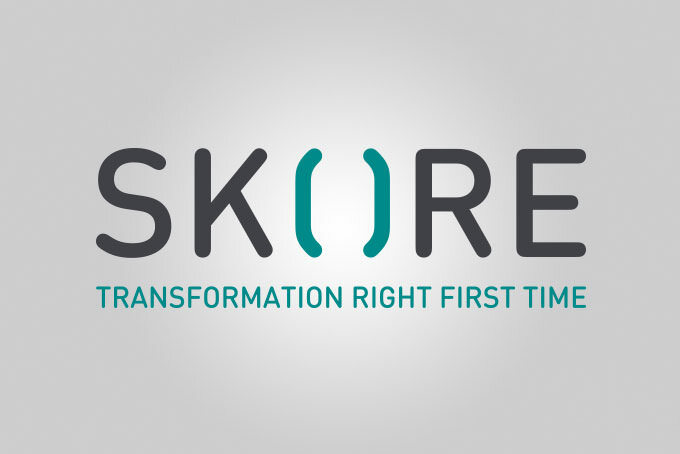 To learn more about Skore and how it can deliver better outcomes for your organisation speak to one of our transformation experts here. 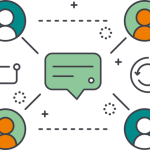 Change Platform Consulting is a specialist consultancy supporting clients to successfully understand and deliver strategic impact in the most complex of change initiatives. With significant experience in multi-organisation health and social care service change and transformation, they provide a range of services that support clients in people orientated change linked to strategic initiatives. Download the full case study here.